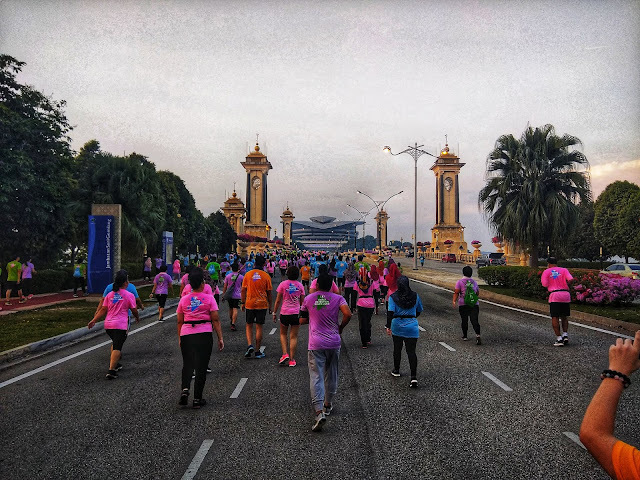 AXA Gathered Over 5,000 Runners to Contribute RM 100,000 in support of good Causes. 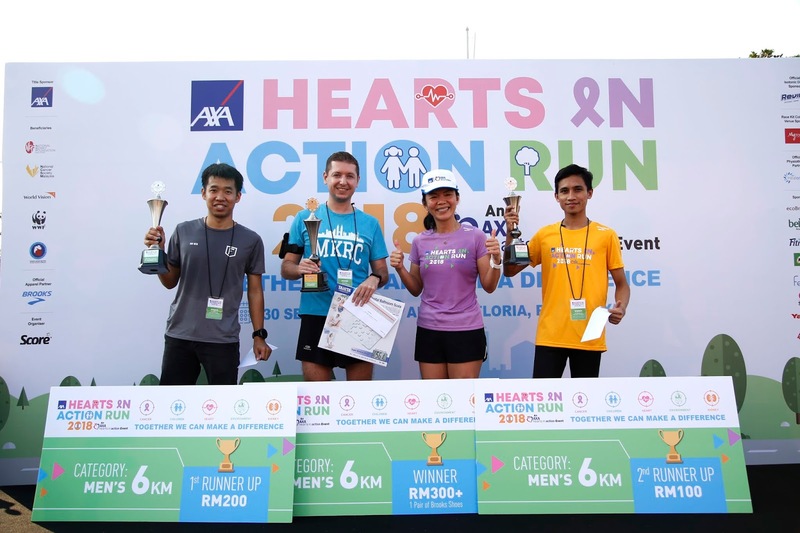 For the past four years, AXA Hearts in Action Run had gained great support and active participarion from Malaysians who were committed to drive awareness and promote social causes. 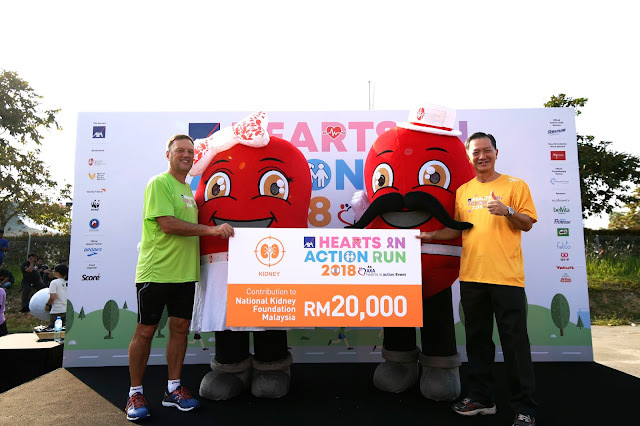 The AXA Hearts in Action series had raised close to RM500,000 contribution in support of good causes fronted by five NGO'S : WWF-Malaysia World Vision Malaysia, National Kidney Foundation of Malaysia, National Cancer Society Malaysia and Yayasan Jantung Malaysia. 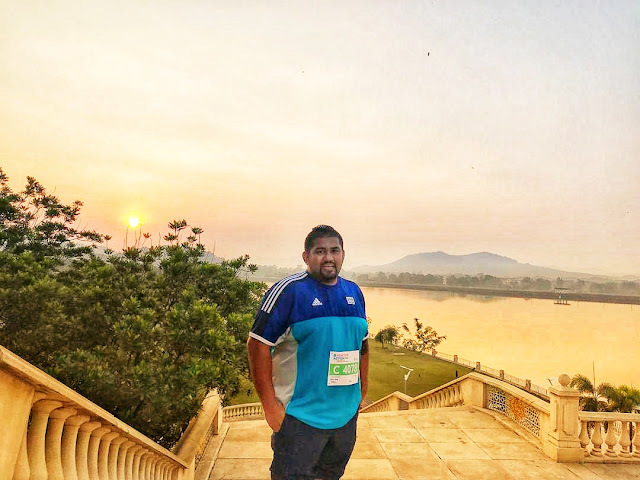 This year, AXA Hearts in Action Run 2018 also introduced a new Virtual Run category for runners who are interested to run for a good cause but were unable to attend the actual run at Anjung Florida. This new category allowed runners to run at their own convenience at any location, between 24th September 2018 and 7th October 2018. In line with the company's core focus to be a trusted partner to the people and help build a more sustainable community, AXA Hearts in Action Run is held annually to empower people to lead an active lifestyle and run for a good Cauce. 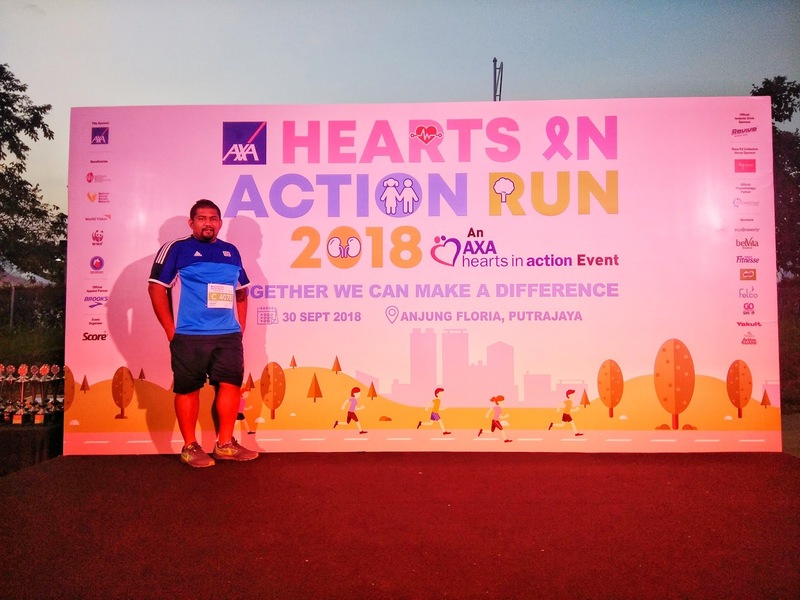 "We at AXA are committed to champion AXA Hearts in Action Run as our annual initiative to engage the people and society at large and bring positive changes to key social causes. 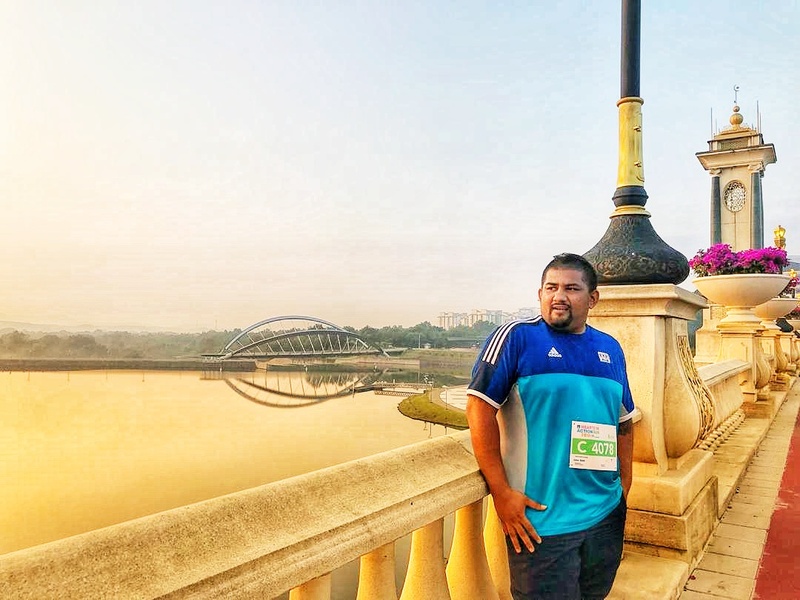 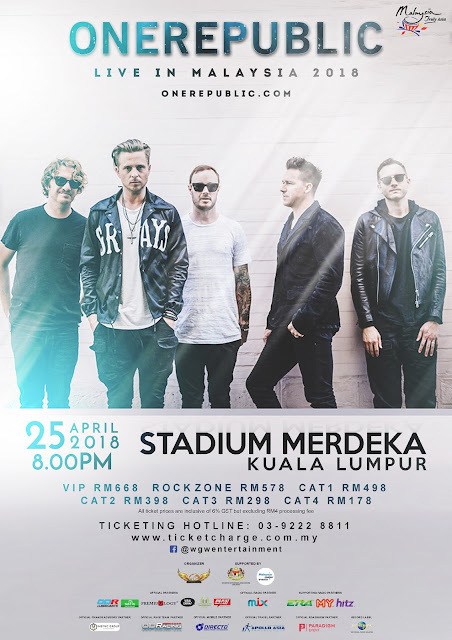 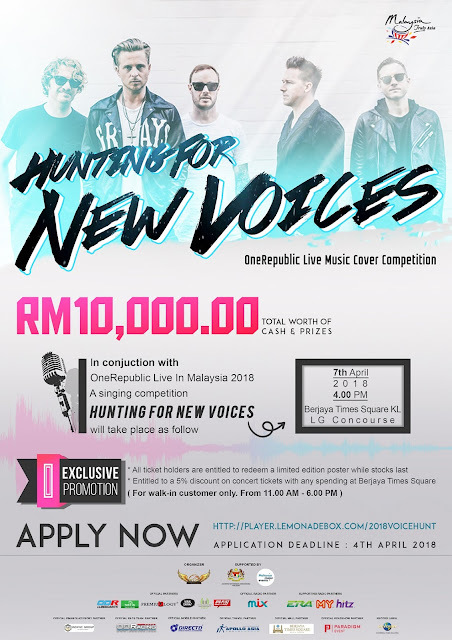 It is a run powered by the determination of Malaysians wanting to make a difference and its success rests on the support from the community. 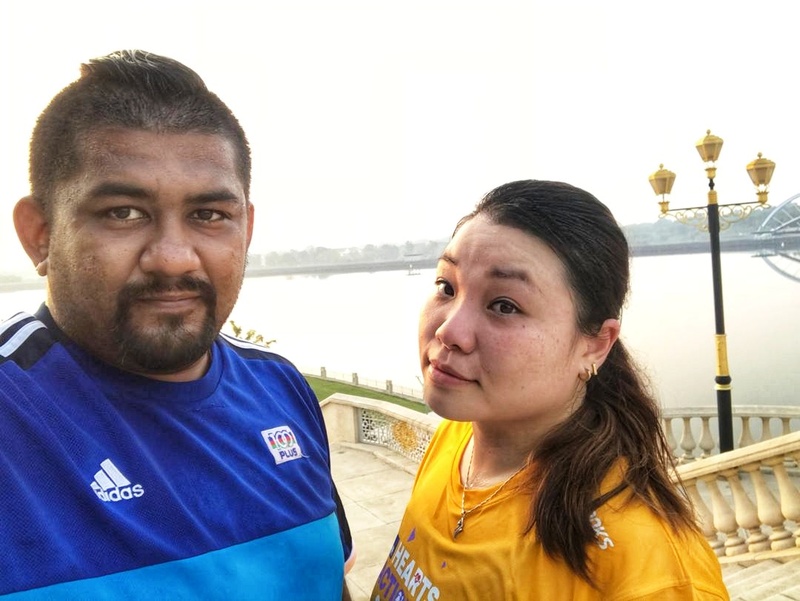 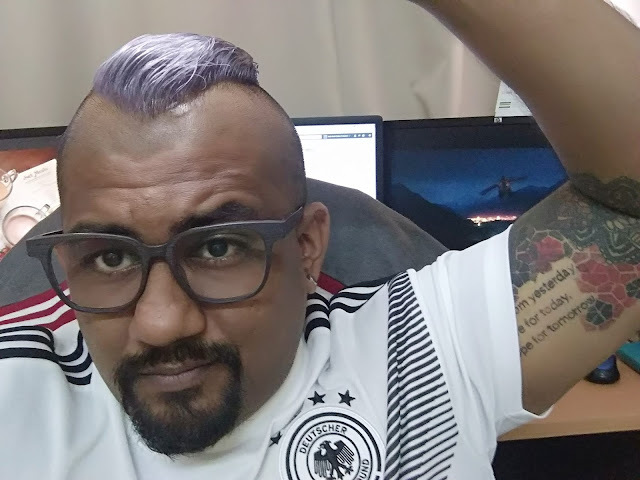 We're touched to see Malaysians bearing colourful running t-shirt coming together to join us in this run and advocate for the good causes, " said Emmanuel Nivet, CEO of AAGI. 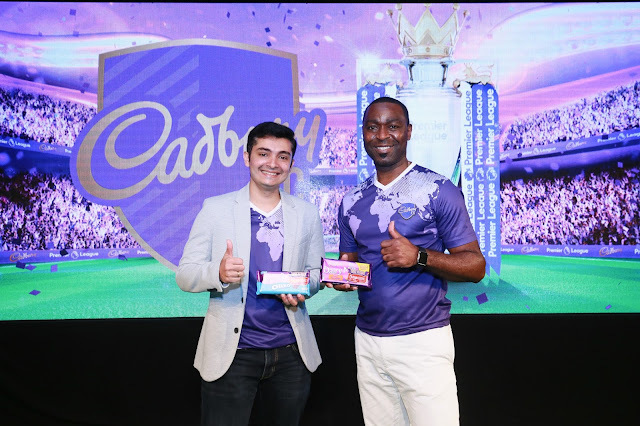 Emmanuel Nivet,CEO of AXA Affin General Insurance Berhad, Presented the Contribution Of the NGO partner. 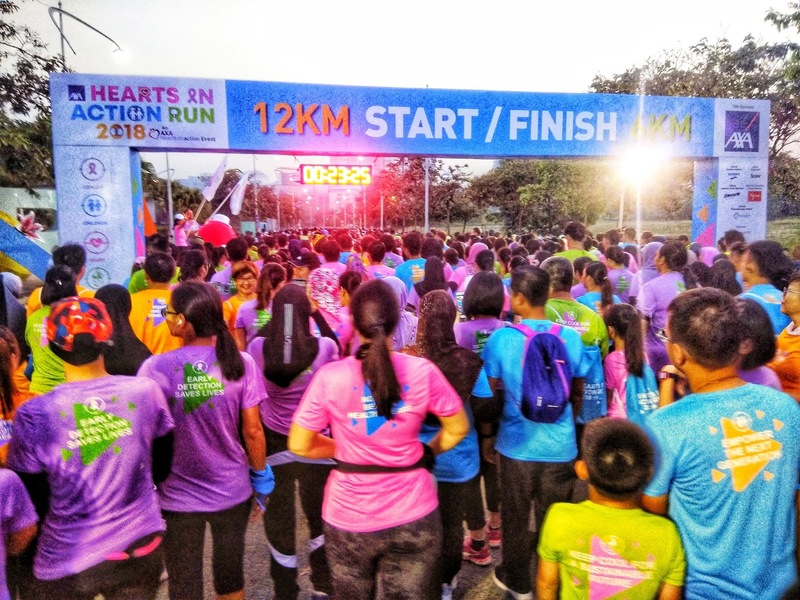 Runners and their family members were also treated to a line up of fun, engaging activities including complimentary health screening and test, foot massage, as well as fun fair games. 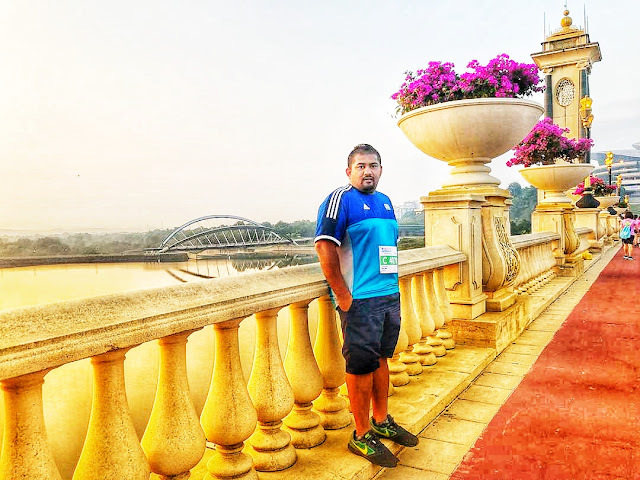 The run's official sponsors included Brook's, MyTOWN Shopping Centre, Revive Isotonic Drink, ecoBrown's, HealonWheel, Belvita Breakfast, Nestle's Fitnesse, Nestle Milo, Felco, Go SHOP, SHOKUBUTSU aCTIVE gUARD AND Yakult.